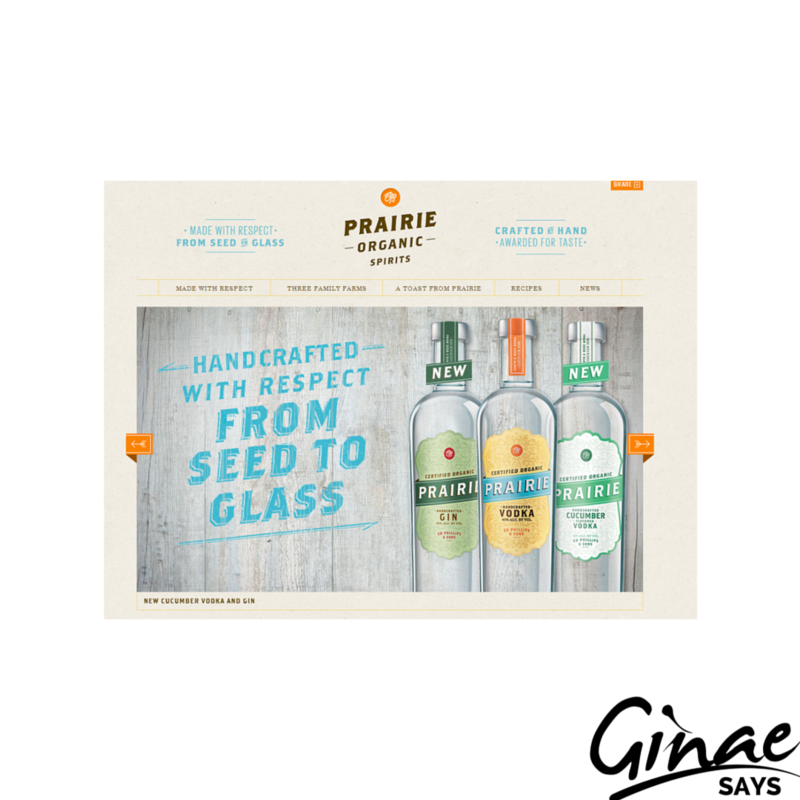 Prairie Handcrafted Vodka was released to the public in May of 2008. 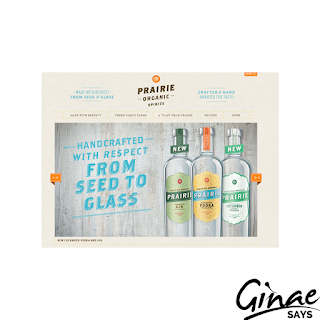 It is a seed-to-glass, handcrafted organic spirit created by three family farmers in Benson, Minnesota. They make three different kinds of spirits. These are gin, vodka and cucumber flavored vodka (we are told that this makes an outstanding Mojito). Combine blackberries, lemon juice and simple syrup. Gently crush berries. Add ice and vodka, then top with seltzer. Stir to combine. Garnish with mint. Shake all ingredients and pour into a flute. Top off with Cuvée. Shake ingredients over ice and strain into a chilled cocktail glass. Garnish with a grapefruit twist and a petite strawberry on the rim. Shake over ice and pour mixture (including ice) into a highball. Garnish with a celery stick or any of your favorite organic fixings. Shake and strain into a glass with ice. Top with soda water. Top with soda water and finish with cinnamon whipped cream.